At Urban Trendsetters, LLC we provide access and outreach in so many ways you have to like one! 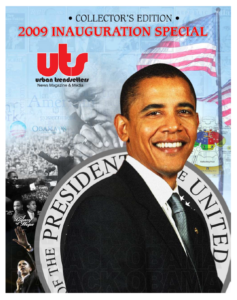 Launched in February 2003, Urban Trendsetters News Magazine is a bi-weekly publication that features news, information and events. 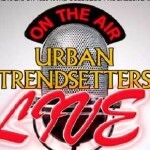 Urban Trendsetters Radio can be heard on BlogTalk.com. Listen every Tuesday and Thursday from 2pm - 4pm on www.blogtalk.com/urbantrendseters. Urban Trendsetters Television and WCSN TV 32: Our viewers can access WCSN TV 32 throughout Central Ohio. The UTS TV Network distribution goes beyond Ohio. Urban Trendsetters CityVIew is our new indoor digital billboards marketing service. 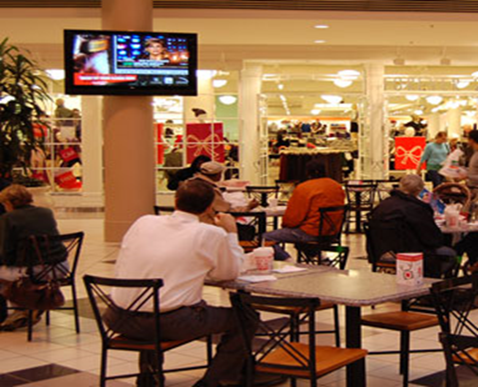 You can advertise on 1 or over 50 locations throughout Central Ohio. At UTS and media sponsored events our 72’ monitors will be on display in main event areas (stage, entrance, UTS vendor location) rotating our advertisers display ads every :15 seconds throughout the entire time of the events. 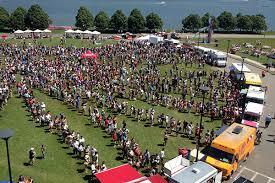 UTS has partnered with events throughout Central Ohio and beyond. 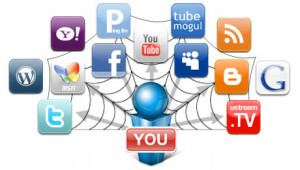 We give you the opportunity to share the spotlight with us through our advertising and marketing packages. 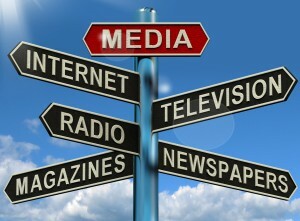 Urban Trendsetters Media is the #1 Print Media Sponsorship of Urban Events in OHIO! UTS has partnered with events throughout Central Ohio and beyond. We give you the opportunity to share the spotlight with us through our grab bags insertion opportunities. We can be there to represent you when you can't! When you place a display AD with Urban Trendsetters News Magazine, you get more BAM (Branding, Advertising & Marketing) for your BUCKS! 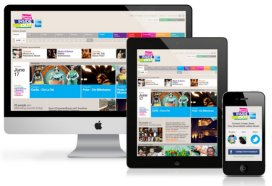 : All display ads in UTS are linked to clients webpage, video commercials or social media through the digital online version. UTS distributes each monthly edition to our over 55,000+ email subscribers. 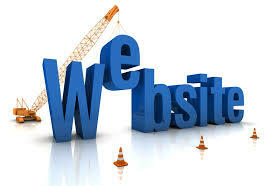 ONLINE MARKETING SERVICES WITH UTS! If you are a business owner you only have time to run your business and do the REAL work... Let Urban Trendsetters handle the busy work. 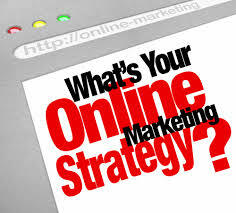 Let us create an online marketing strategy for you. Depending upon your level of participation your display ad banner with link will appear on the UTS Trend E-Blast as an inclusion or we will create a custom e-blast with or without your video commercial. UTS e-blasts are distributed daily as purchased. Our weekly blast is sent every Tuesday and Thursday. 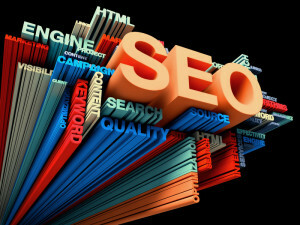 Building your list is key to today’s online marketing and promotion. 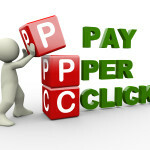 Online marketers generally pay up to six dollars ($6) for qualified email address. 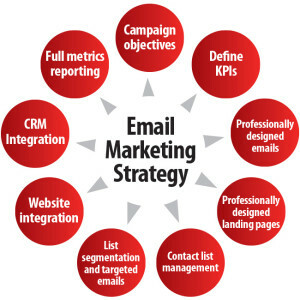 If you haven’t started collecting your customers and clients email address…. you need to start IMMEDIATELY! Urban Trendsetters will create a press release for your company, events, and business announcements and distribute them to OVER 400 major press release distribution outlets and journalists for local, regional and national coverage. 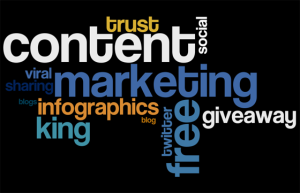 Provide compelling content that will engage your clients’ audience, drive them to become leads and customers with our Content Creation services. 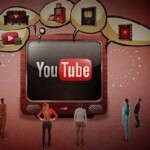 Video Marketing has quickly turned into a necessity for businesses today. Most users would rather watch a short and compelling video about a product, service, or company, rather than read lengthy text. This makes video an effective marketing tool, as it can quickly communicate key points to target audiences. 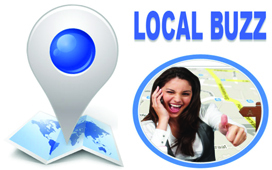 Local buzz service is about generating “buzz” around your business in your local target area.